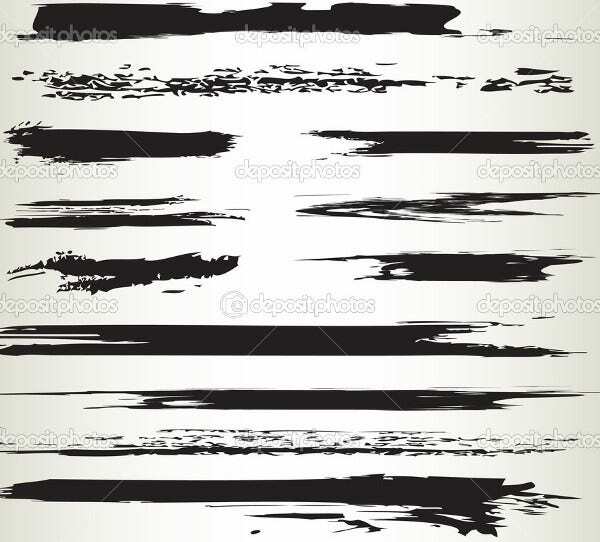 Lines may be simple in terms of their appearance but they can actually be used as design items, especially with the character that they can provide to a document or a project. 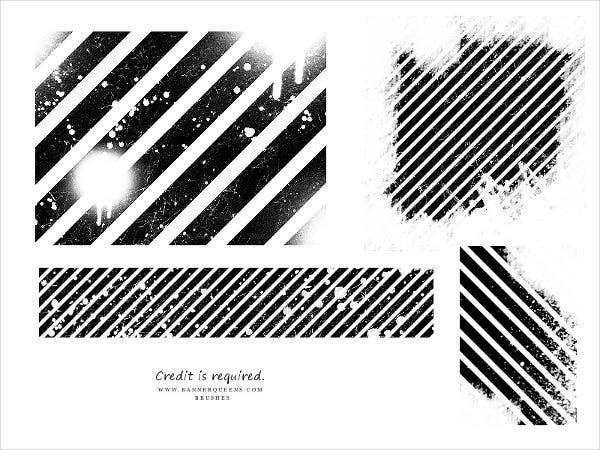 There are different kinds of lines and there are also a lot of ways on how you can incorporate them into a design. We can give you samples of line brushes so you can use them in the next design creation that you will involve yourself in. 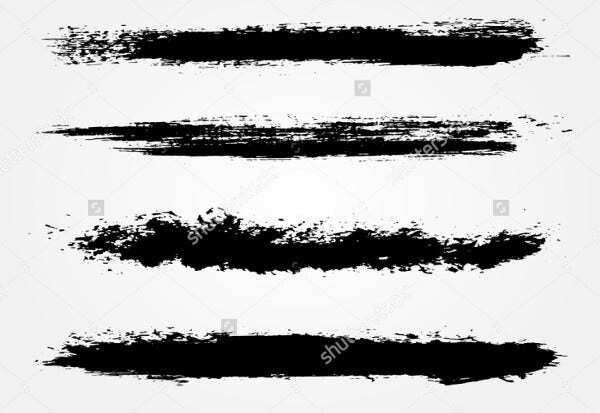 Aside from our downloadable samples and templates of line brushes, we can also provide you with samples of Photoshop Brushes that you may be interested in browsing through. 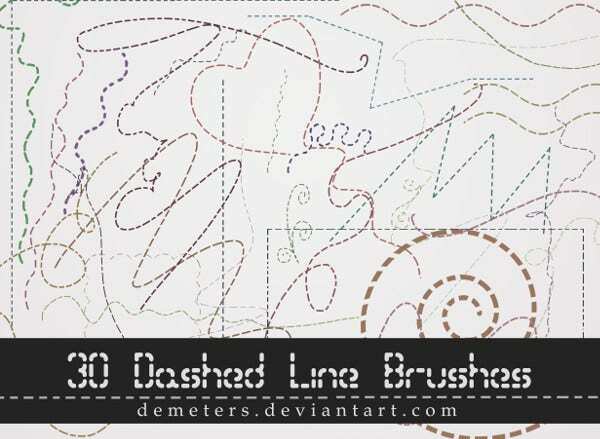 Dashes line brushes are simply a repetition of broken lines. However, with different slopes applied to the design and a few curves on its visual usage and execution, you can actually use it as headers and footers for your page documents. You can play with it even more by using different colors in every broken line being made by the brush. 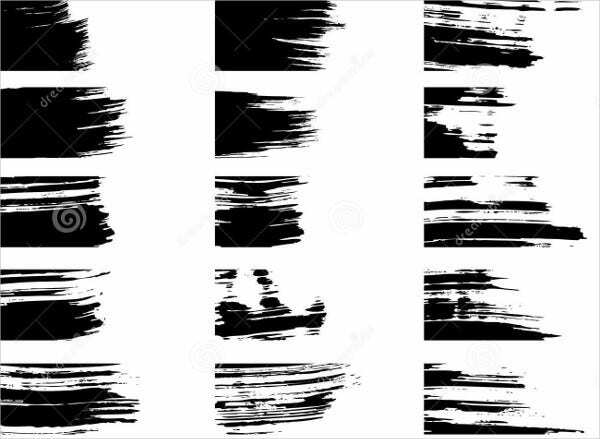 Line brushes with different strokes may produce “just” line designs, but the character provided by the heaviness of the ink used as a design inspiration makes it truly stand out. 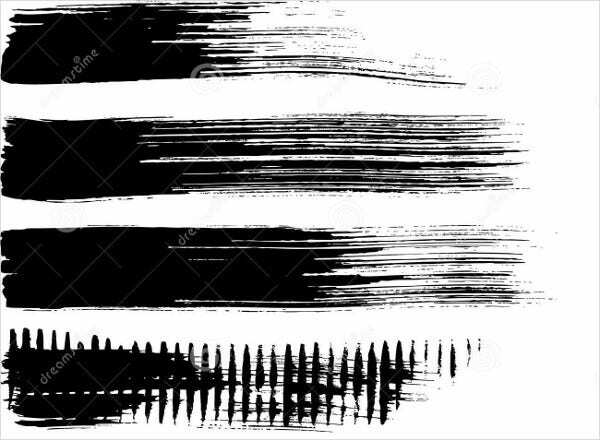 Vector brushes can also create a new look for the design item where you will use it because of the variety of textures that can be seen in different vector brushes used as line markers. 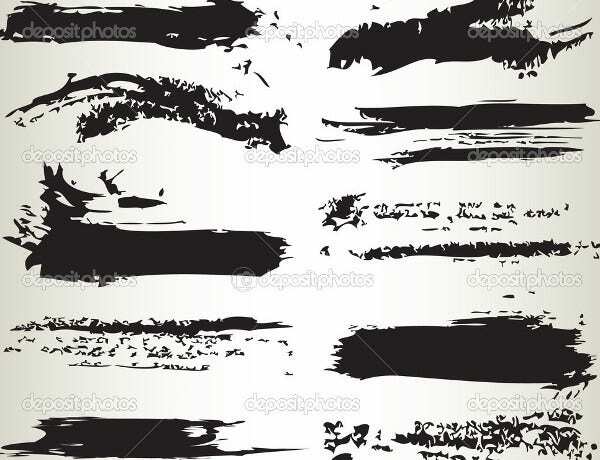 Grunge lines are characterized by different line weights, spaces between lines, and a variety of strokes applied to achieve a particular grunge line design. It may not be as crisp, sleek, and clean as a usual line; but that is what makes it interesting looking and worthy of people’s attention. 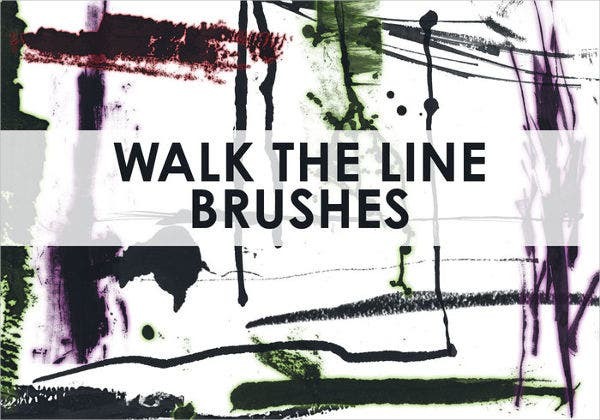 Thick line brushes are great design materials as they produce smudges and other designs through the use of different ink sources as inspiration. Aside from our samples of line brushes, you may also be interested in viewing our downloadable samples of Swirl Brushes and Lace Photoshop Brush selections. You can use our line brushes to create borders for the papers that you will use for invitations and project presentations. You can create a variety of merchandise designs through the incorporation of different line brushes. Our line brushes can be used to add character to a variety of materials that are present in different spaces. 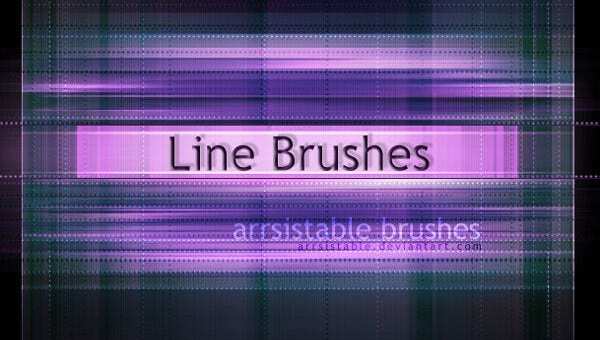 Line brushes can also be used as inspirations for interior designing and artwork creation. There are still other ways that you can make use of our line brushes. 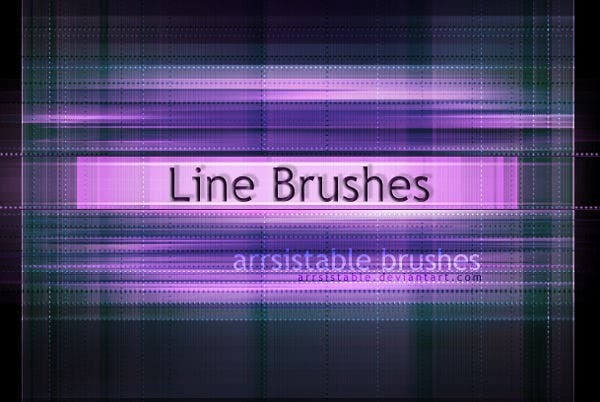 It all depends on your creativity and how you can fully maximize the use of the line brushes that you can download from this page. 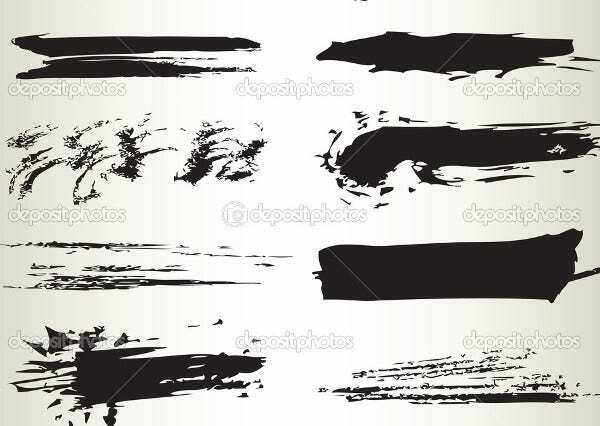 Other than our line brushes samples, our samples of Ink Brushes are also available for download.